Sync Contacts, Calendar and Tasks automatically. We are a Microsoft Gold Certified Partner and independent software developer and vendor. For over 19 years we have provided business solutions to our corporate customers and individual end-users worldwide. We are very proud to be highly recommended by our customers and offer award-winning support. Great Value: keep your devices and web apps in sync and up to date for Free. Time saver: easy automation tool for busy people. SyncGene will sync your web apps, email accounts and devices automatically, so you can focus on most important work. No need to enter the same information on multiple devices or services. Automatic*: synchronization is performed without you ever noticing. Easy to use and maintain: set up SyncGene once and forget* about it. Our Free support is always guide you through. Compatible with: Android and iPhone, PC and Mac, Gmail and Exchange, iCloud, Google Apps. Safe, secure and reliable: All your data is backed up to your iCloud, Google Drive or OneDrive and can be easily restored. We never keep your synchronized information. SyncGene is hosted on the Microsoft Azure - most trusted cloud service. Battery saver: with SyncGene you can enable and use only one account with your mobile devices (iPhone, Android, iPad, Windows notebooks and MacBook), preferable native account e.g. iCloud on iPhone, Gmail on Android. By disconnecting other accounts sources, you can save up to 20% of battery life. Cloud Web App: always up and running. Available from everywhere with internet connection. Always up-to-date software, nothing to install. It's not another online PIM (Personal Information Manager) that you need to manage – set it up once and forget about it. All data is backed up to the personal Google account you are using already and not stored within our service. Enterprise grade cloud hosting: SyncGene is hosted on the industry cloud leader Microsoft Azure. The service is backed up by our Free 5 star Live Chat and Email support. Company you can trust: we are Microsoft Gold partner and software developer since 1999 with more than 1 million customers. 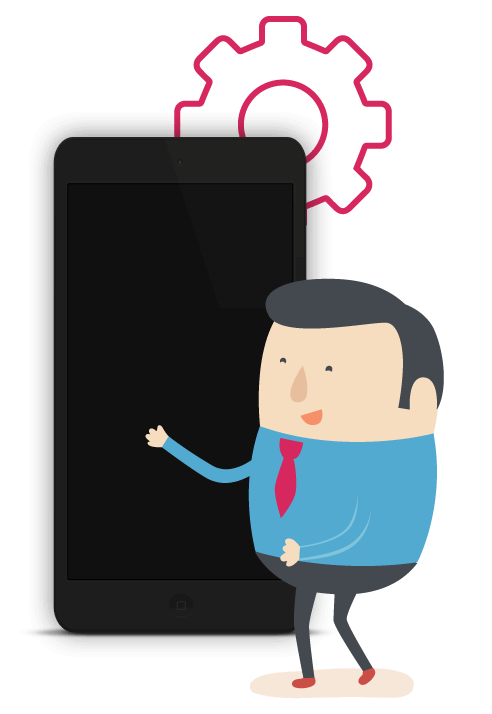 * Mobile applications are available (Google Play Store, Apple App Store coming soon) for easy product setup and notifications. 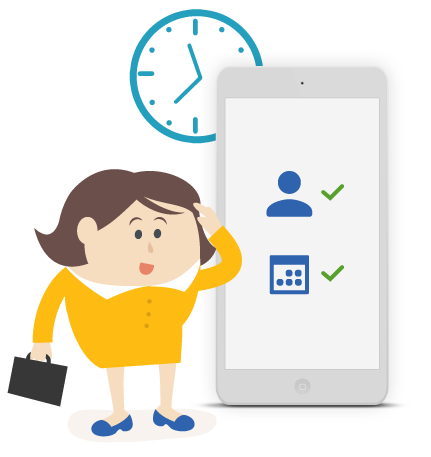 Synchronize personal information (Calendars, Contacts and Tasks) automatically* across multiple devices, email accounts, WebApps and services. No more manual exporting, importing, double entry and data duplication. One tool to sync iCloud, Google Calendar, Gmail Contacts and Tasks, Outlook.com/Hotmail, Office 365 and Microsoft Exchange accounts, and more coming soon. Any changes or entries you make in your Contacts, Calendars and Tasks will appear on all your connected devices and services. So you can use just one prefered account (best for battery life) on your devices and still have full access to all your personal information from any device, app and service you are working with. Only with SyncGene you can share and edit calendar events with people on different platforms (Google, iCloud, Office 365, Microsoft and Outlook, or any other account supported by SyncGene service). An easy way to share your group Calendar via email to your family, friends adding only their email addresses. Alternatively, you can create a shareable public link and send it to others using any method you want, like messaging app or sms*. 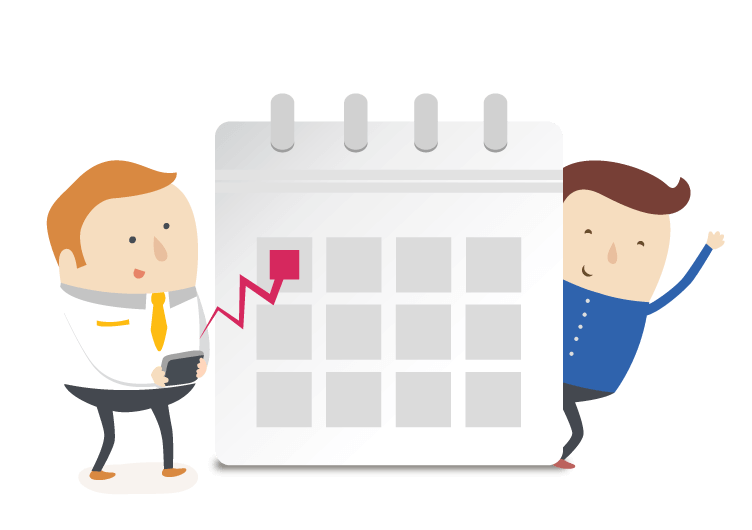 SyncGene Share Calendar is great for business, family, group or anyone who needs to stay organized together. Accepting the shared calendar, you will only have to choose what account you want to use to view or manage the group Calendar. The SyncGene sharing Calendar functionality is not one more group calendar. It allows sharing data between different platforms (Gmail and iCloud, Office 365 and iCloud, Office 365 and Gmail, Outlook and Google calendar, etc). E.g. : If you send a Gmail event for a person on iCloud/iPhone via the SyncGene platform, that person will be able to view and edit it. Any changes made will be synchronized between the users. Functionality is allowed between Google, iCloud, Exchange and Office 365. View and manage Calendar on any device. No installation needed, our solution will help you to share your Calendar using Share Calendar app or online. Adding people is easy. SyncGene sharing Calendar is as simple as Google sharing Calendar. You do not need to create a separate calendar. SyncGene allows using your current Calendar and sharing it with anyone. *Please note that the shareable link gives the “View only” rights to your Calendar. If you want to give the “Edit” rights to other users, you need to invite them with emails. Merge your personal information. One Calendar, one Address Book and one To-do list for your hassle free management. No more lost, duplicate or incomplete entries. 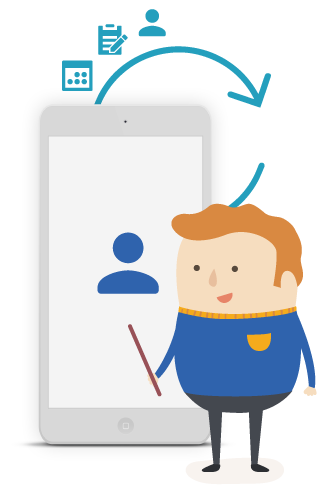 Manage and enter your events, contacts and tasks from any connected device, service or app. Sync and update your data from your social connections and apps (Facebook, LinkedIn) email (Gmail, Outlook) and the web. Automatically add and update Contacts and events. Quickly build personal information management features into your apps. Sync app data with customers PIMs without knowing or learning each service APIs. Didn’t find your sources here, sync other apps and sources. Click here and search for other services.